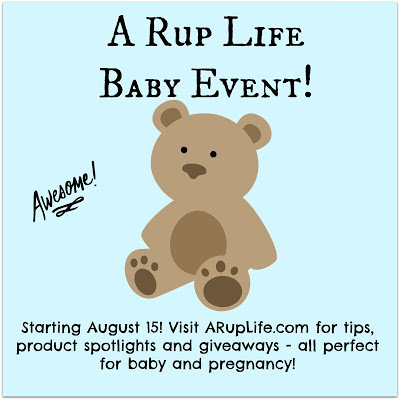 A RUP LIFE: Baby Event Starts Tomorrow!! Be sure to check back daily this week for some great prizes, information and products! Tell your expecting friends and new mommies! They won't want to miss this event! !